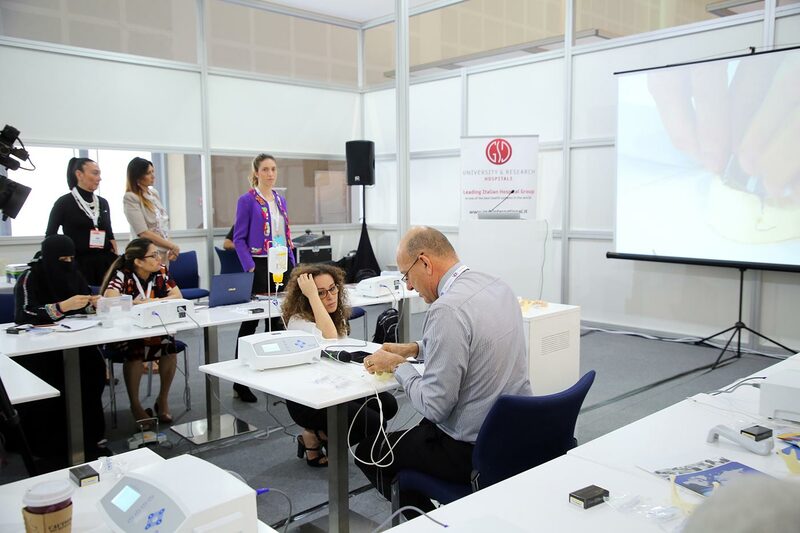 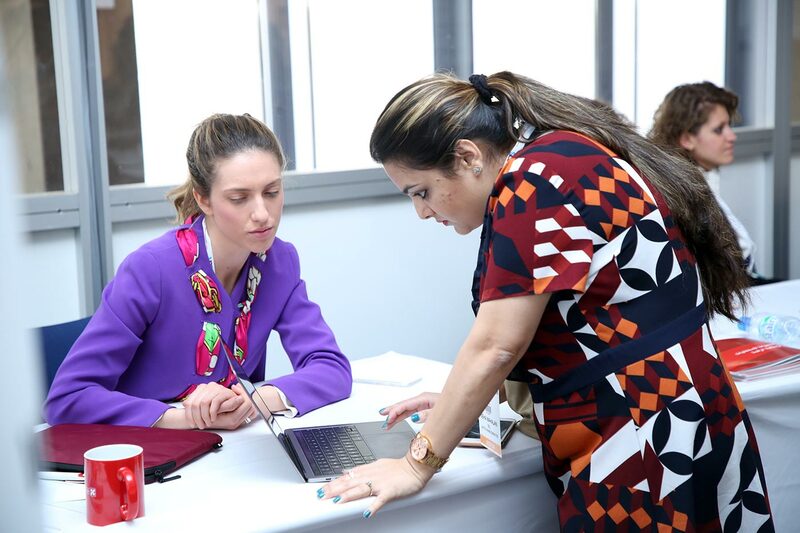 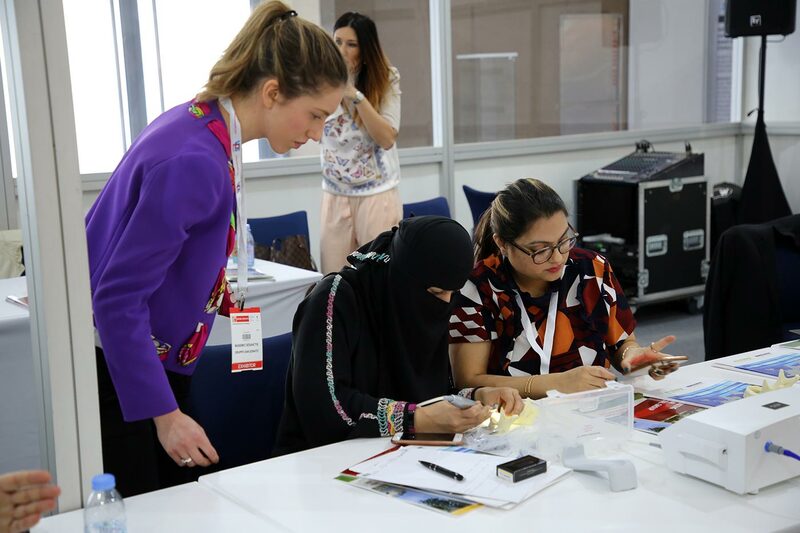 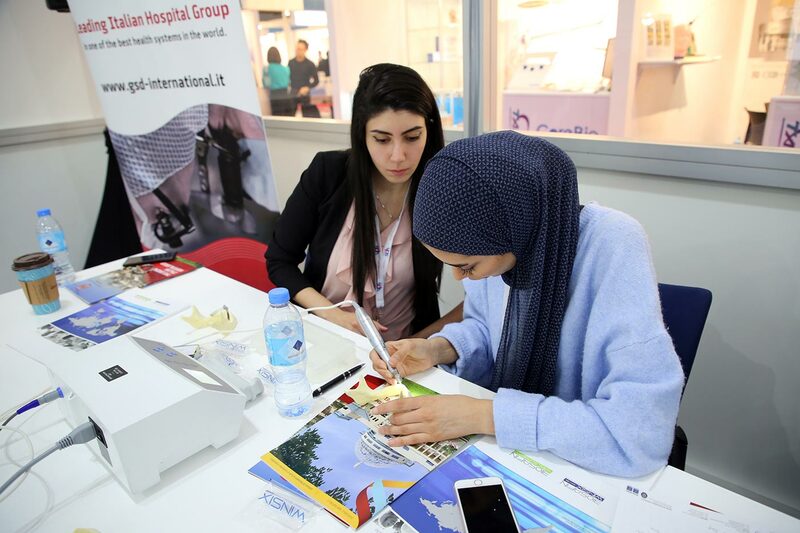 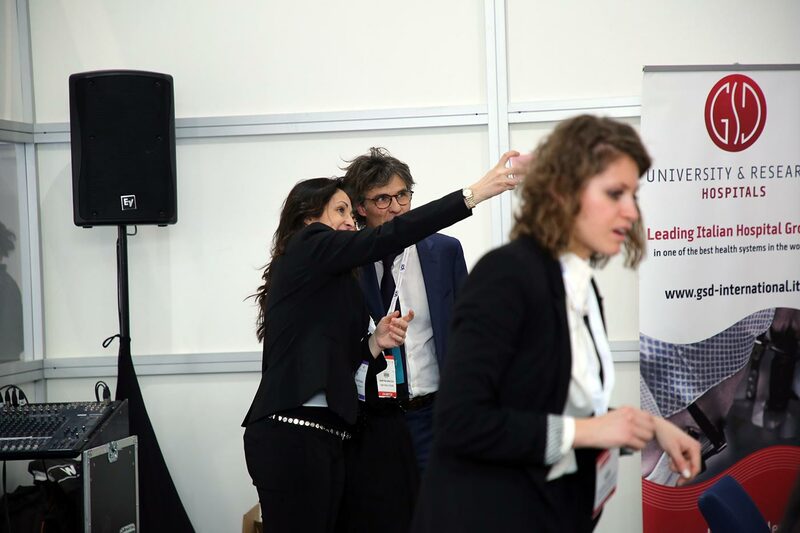 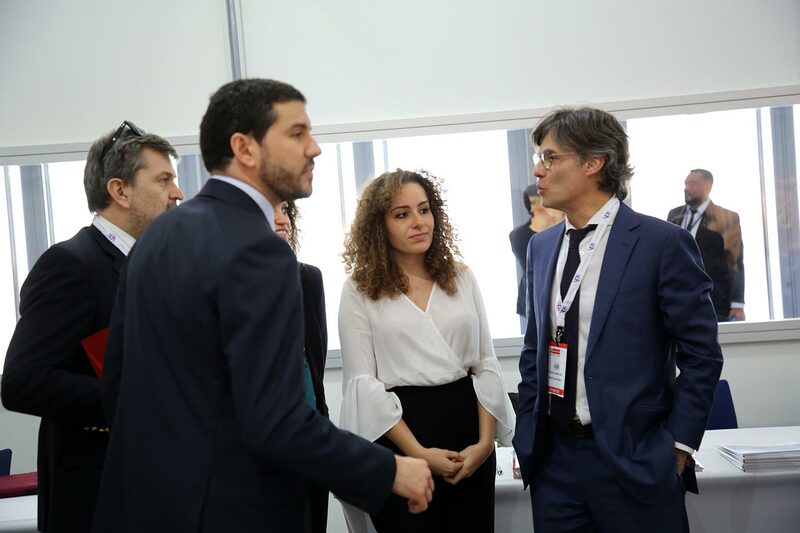 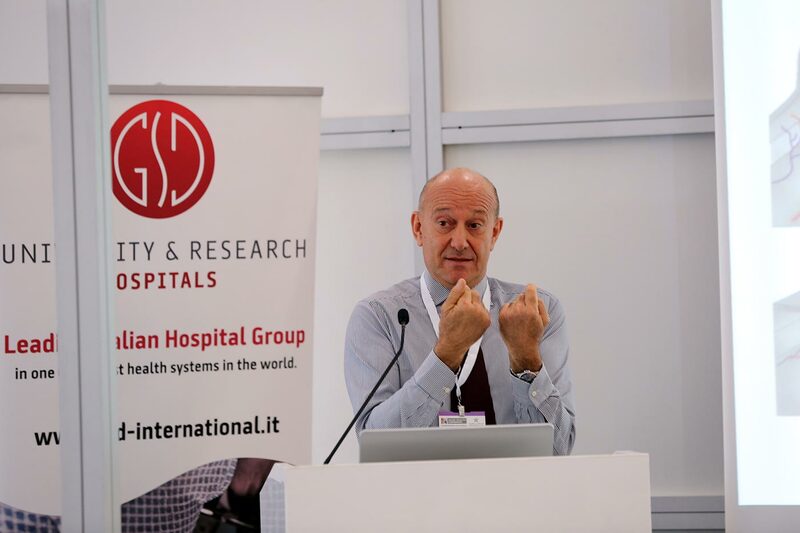 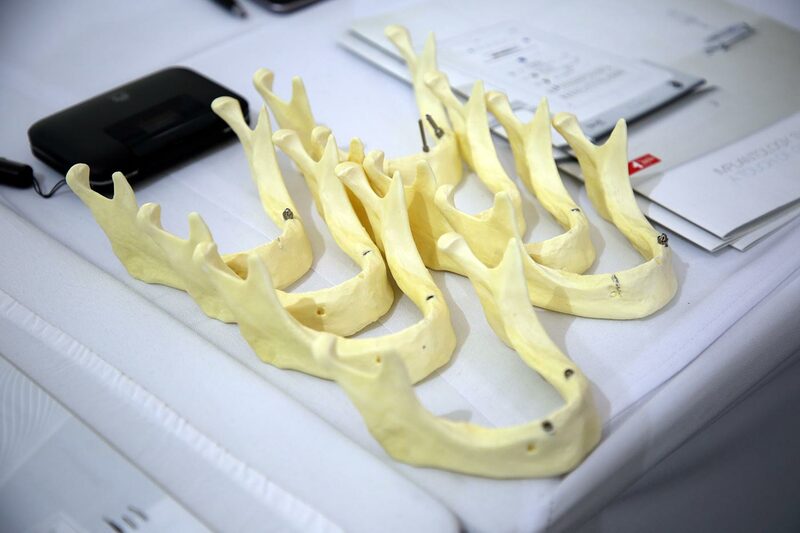 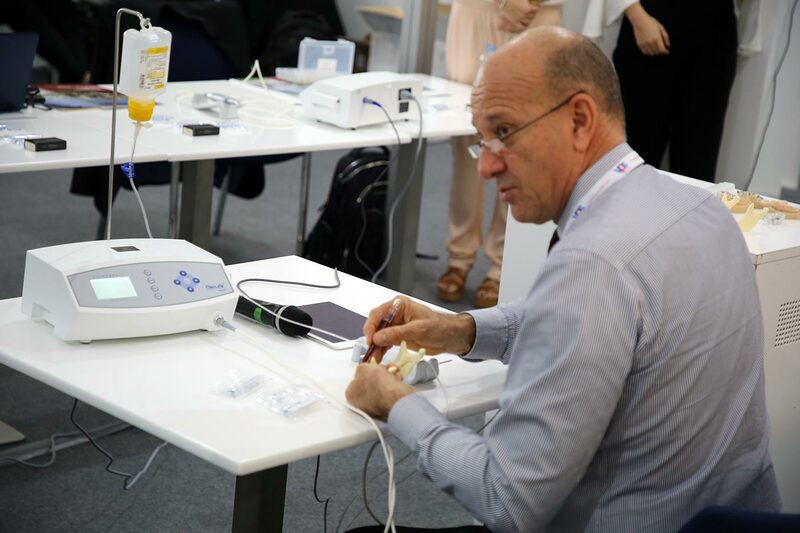 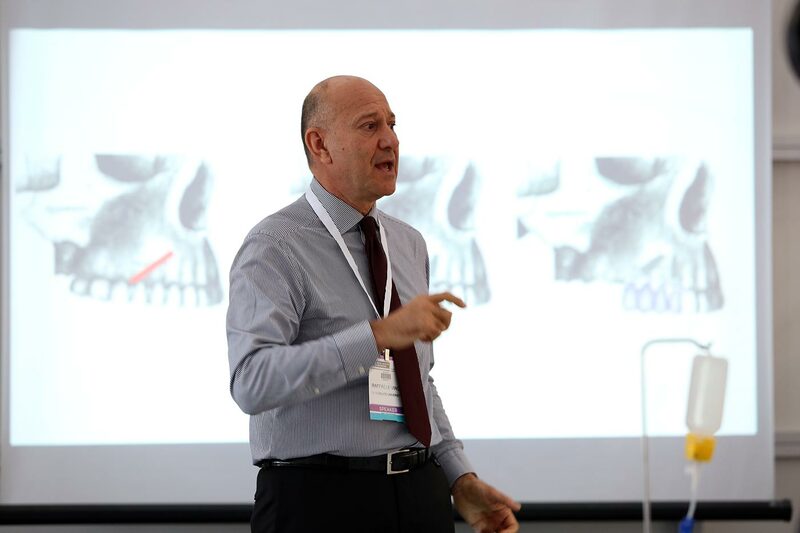 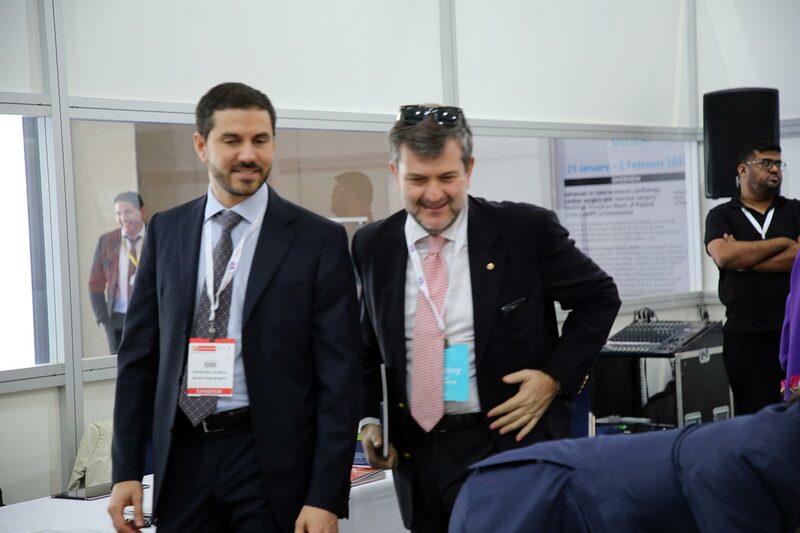 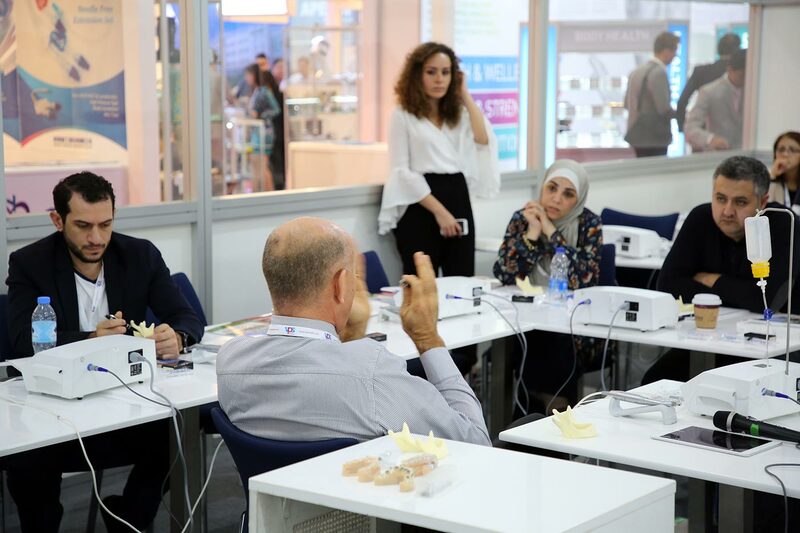 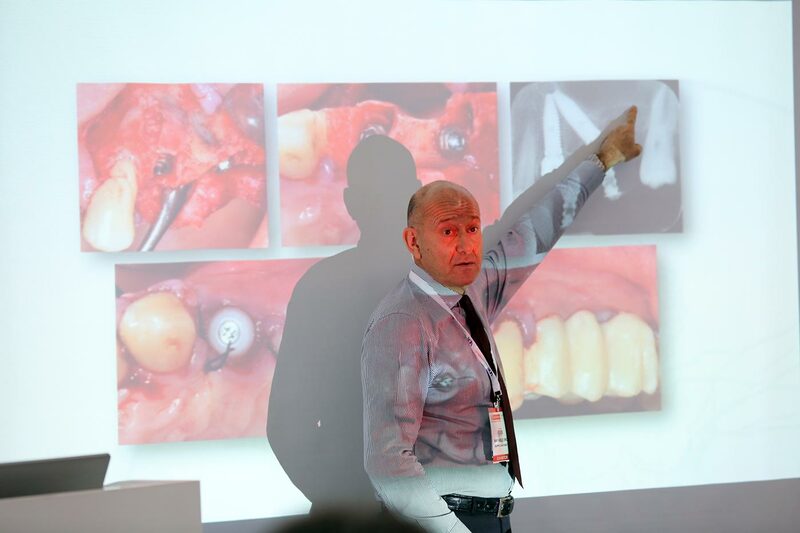 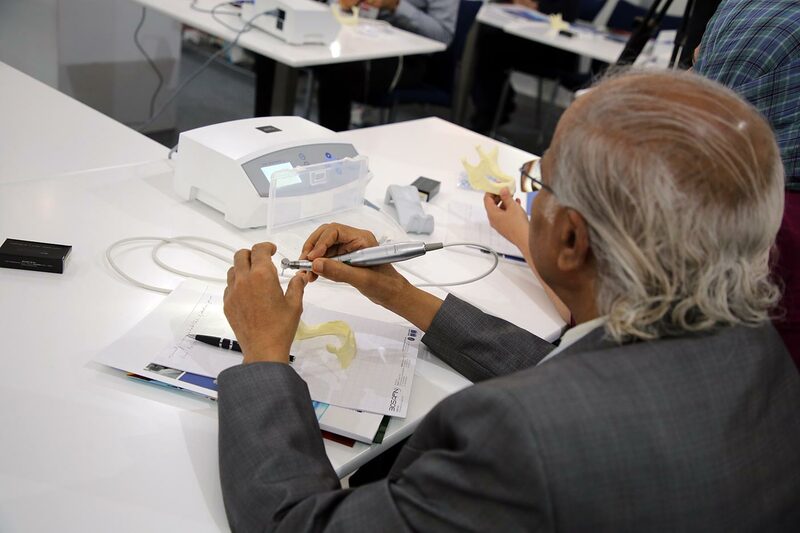 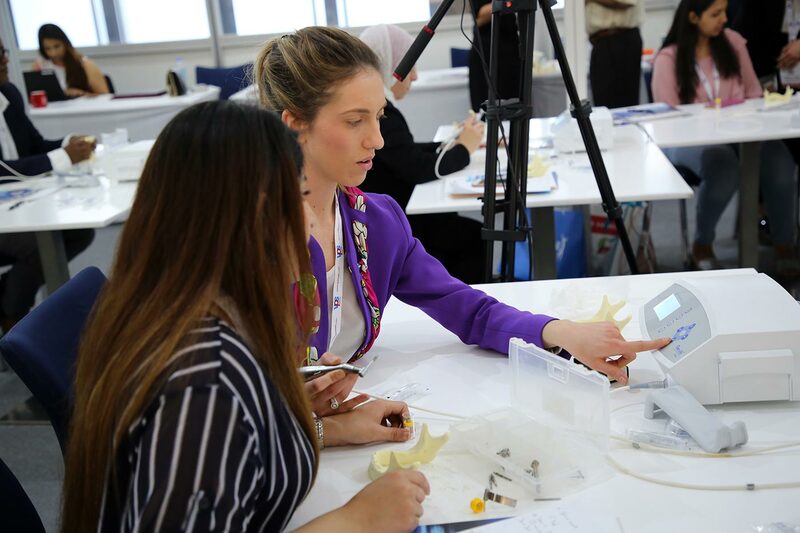 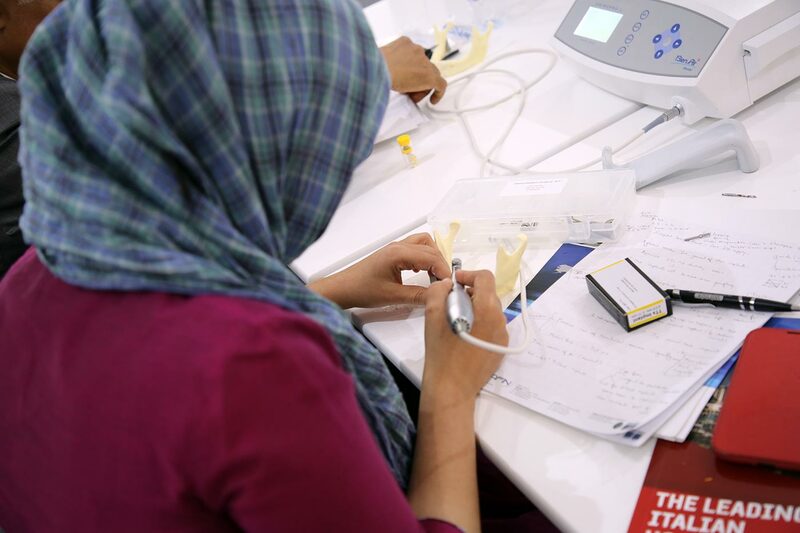 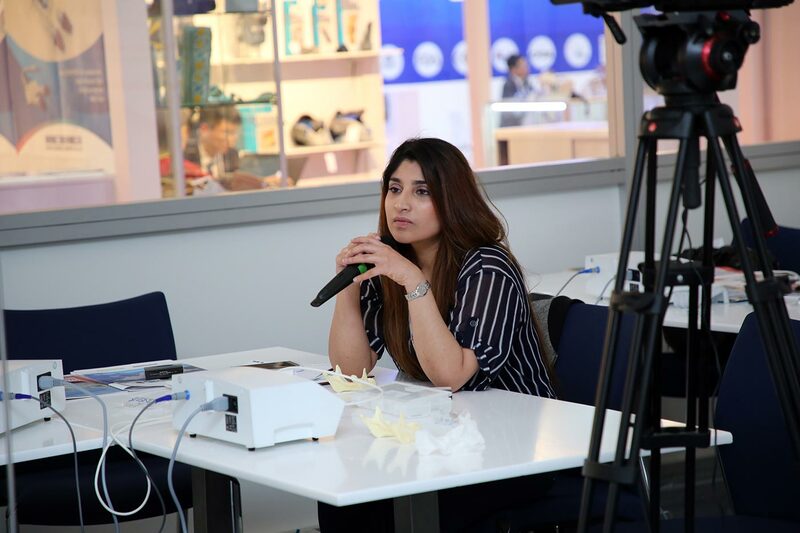 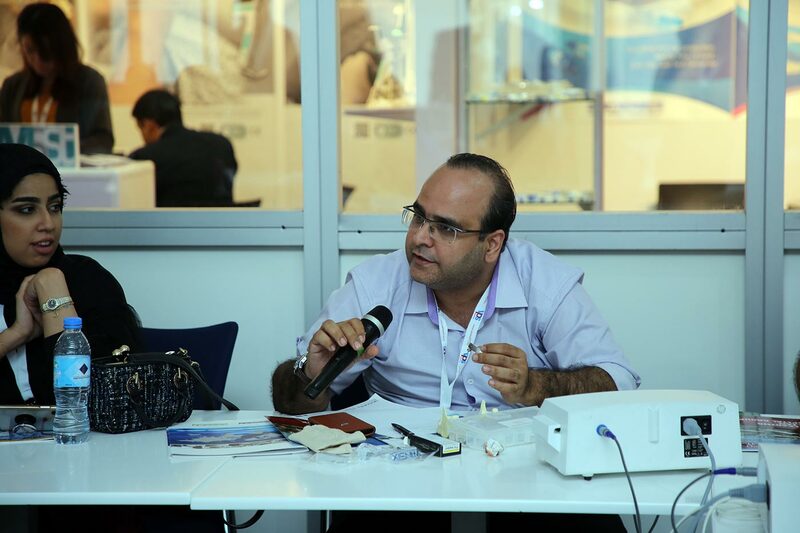 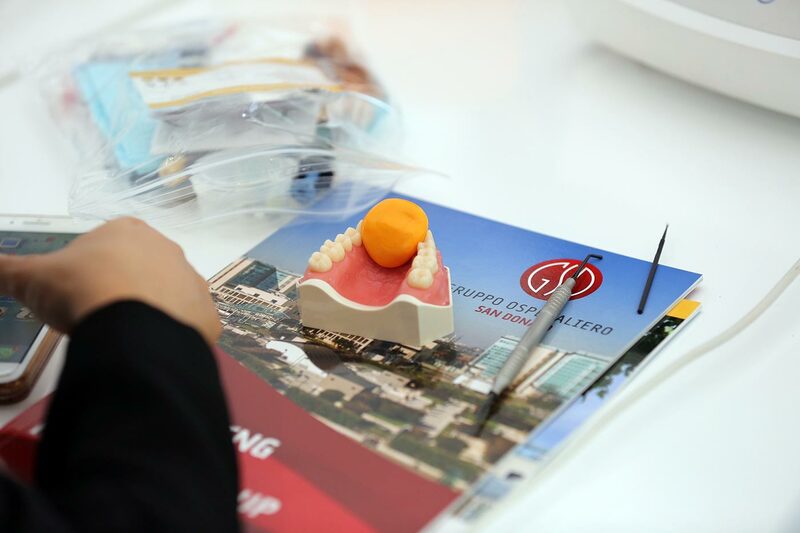 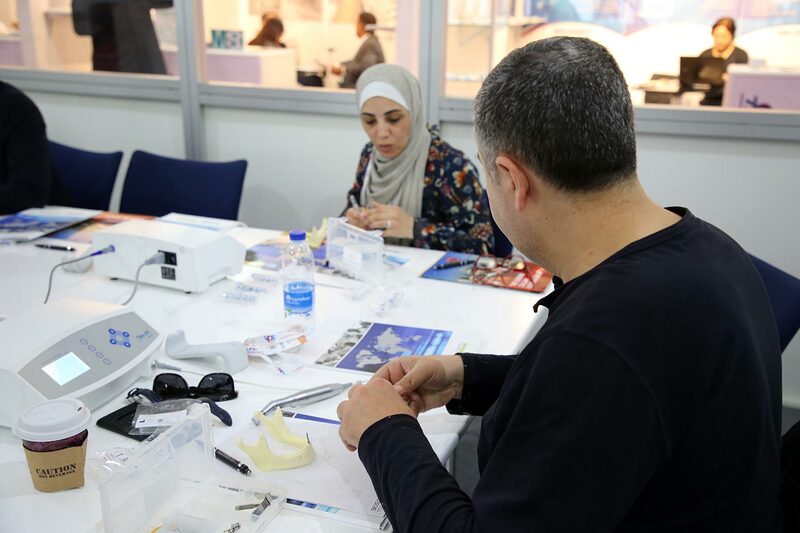 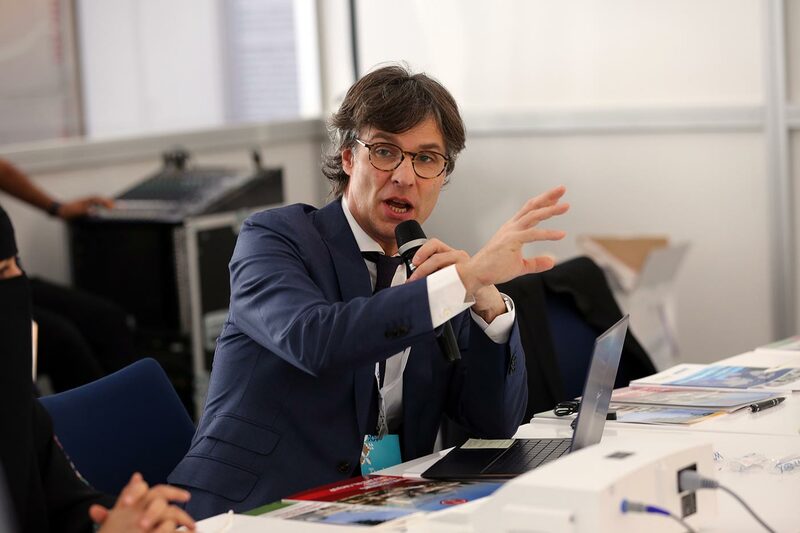 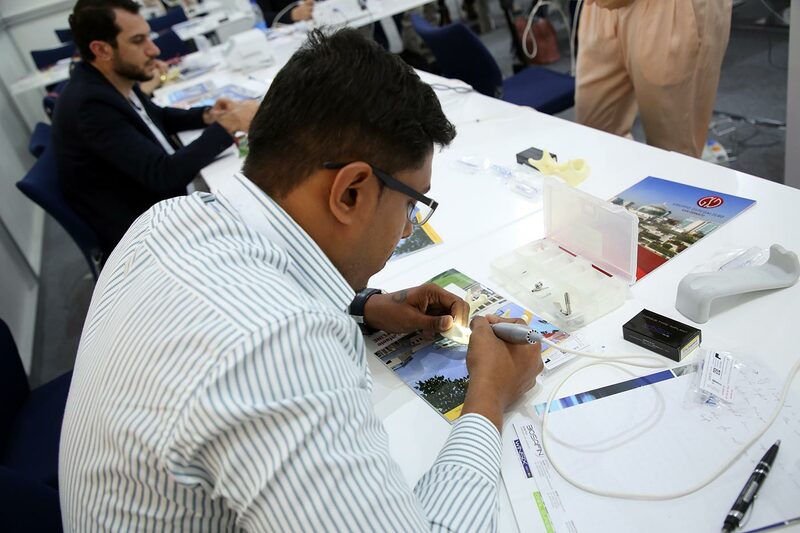 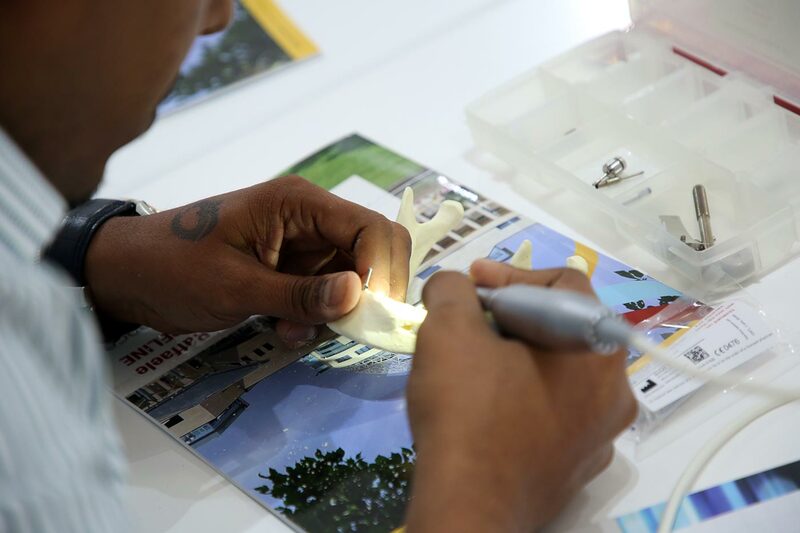 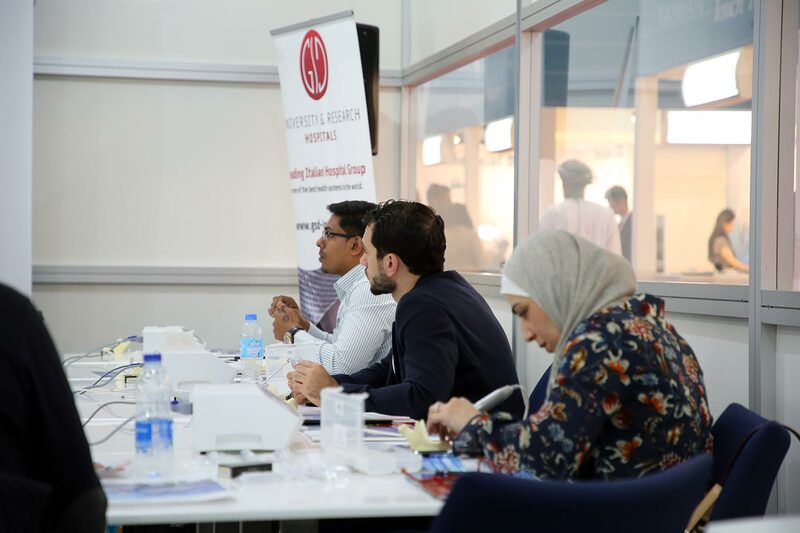 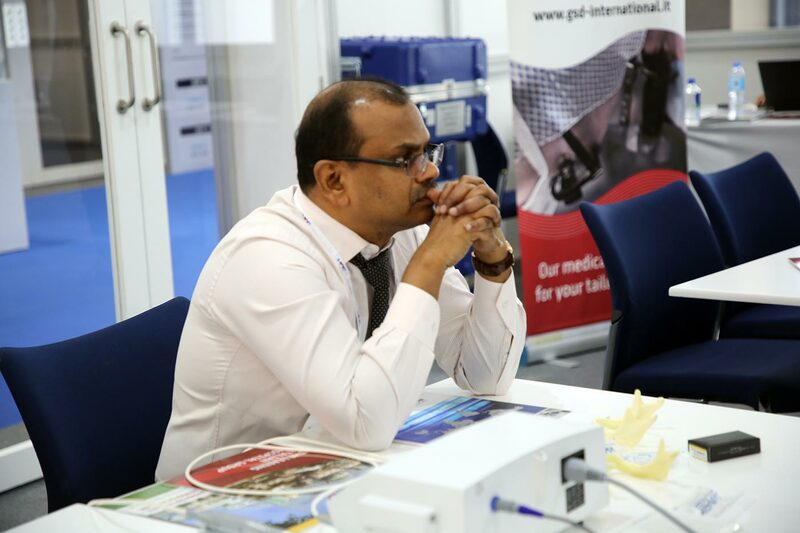 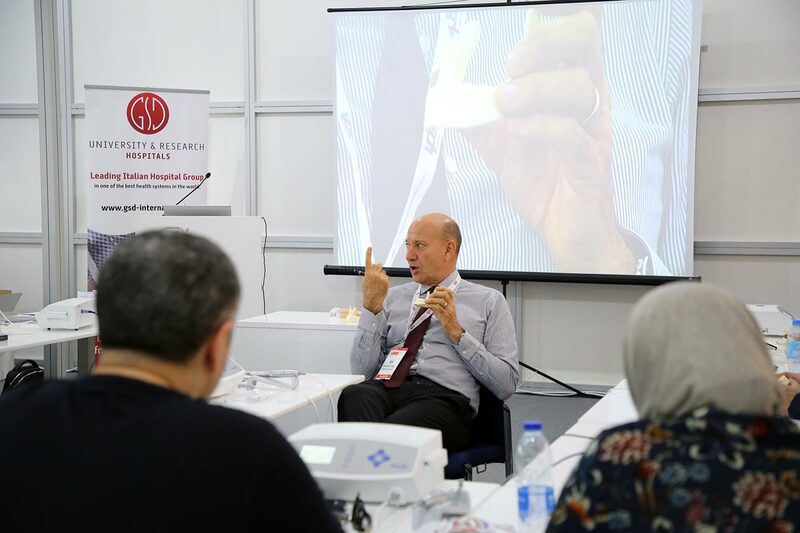 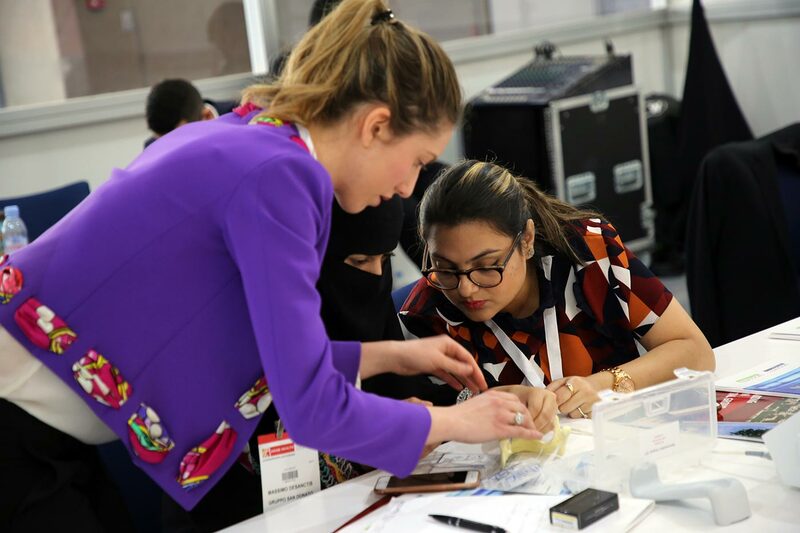 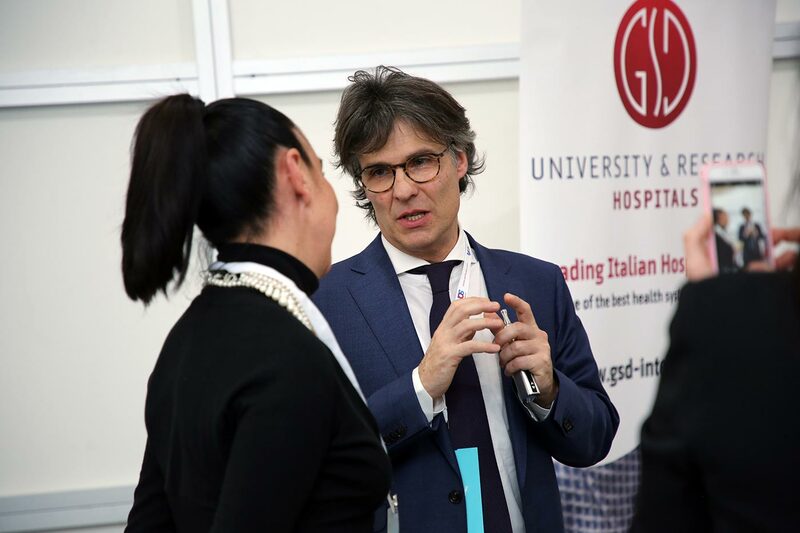 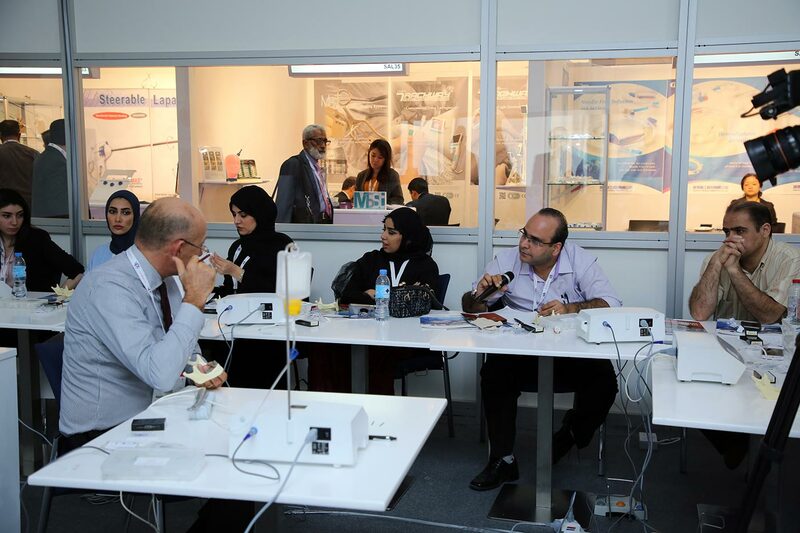 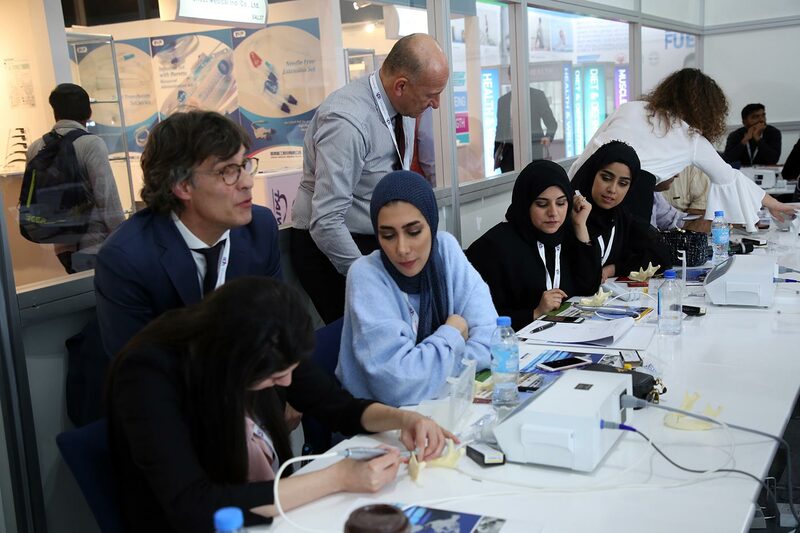 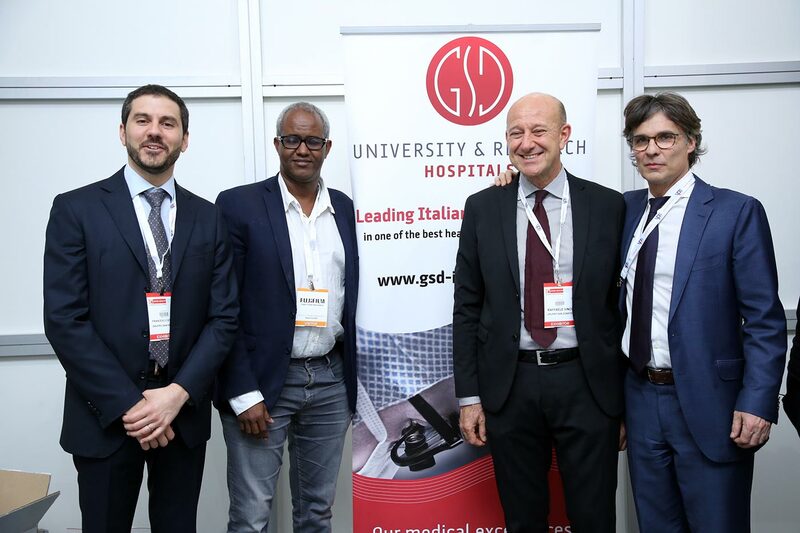 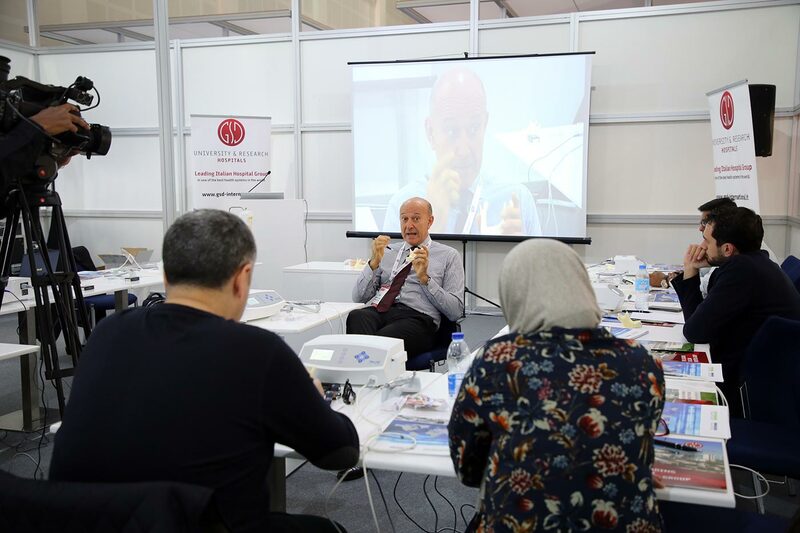 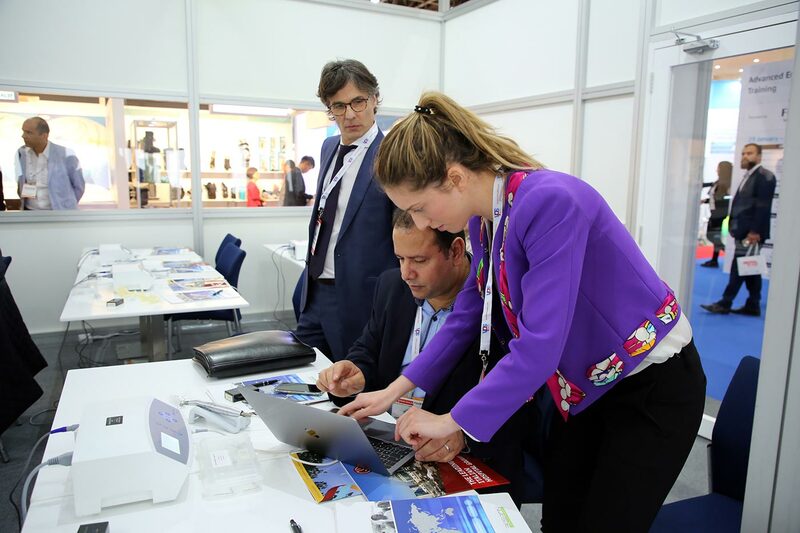 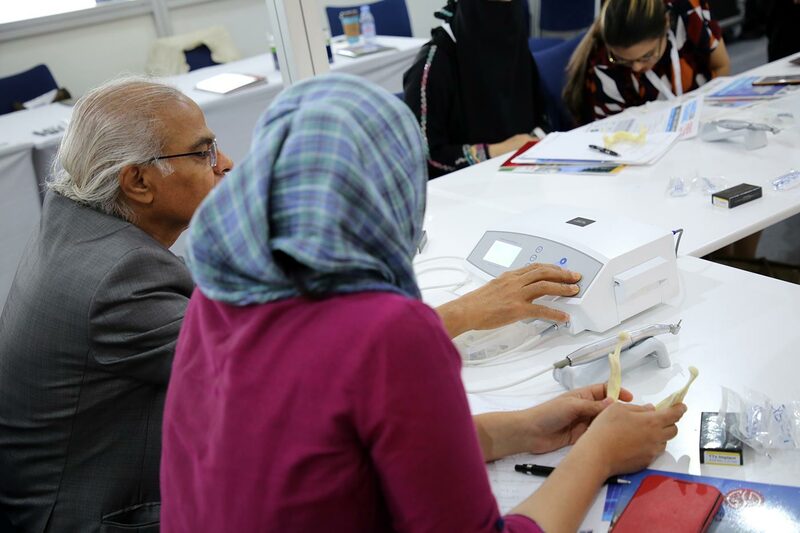 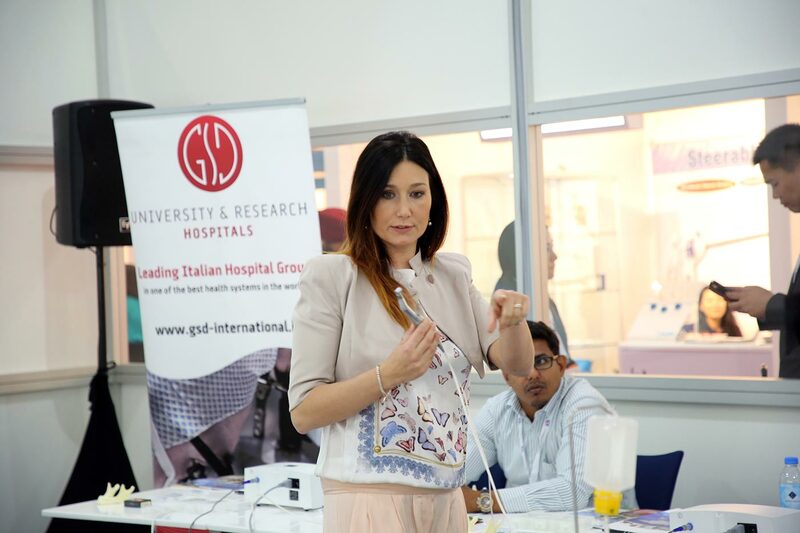 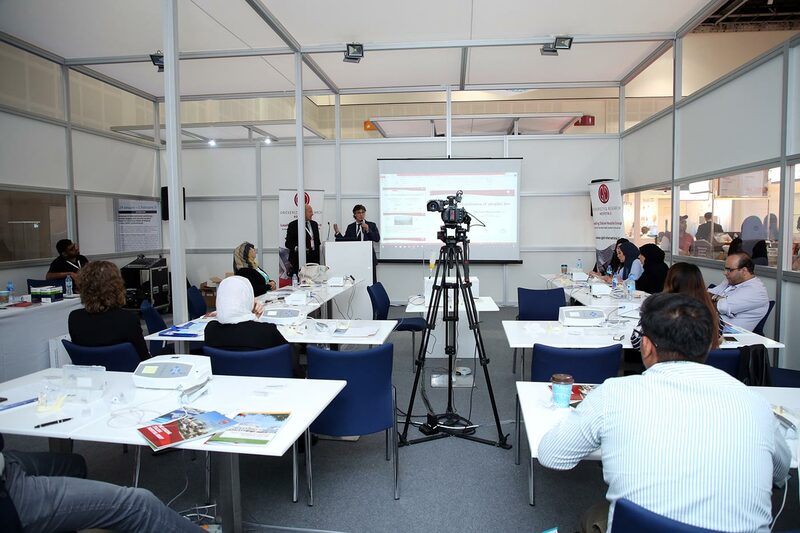 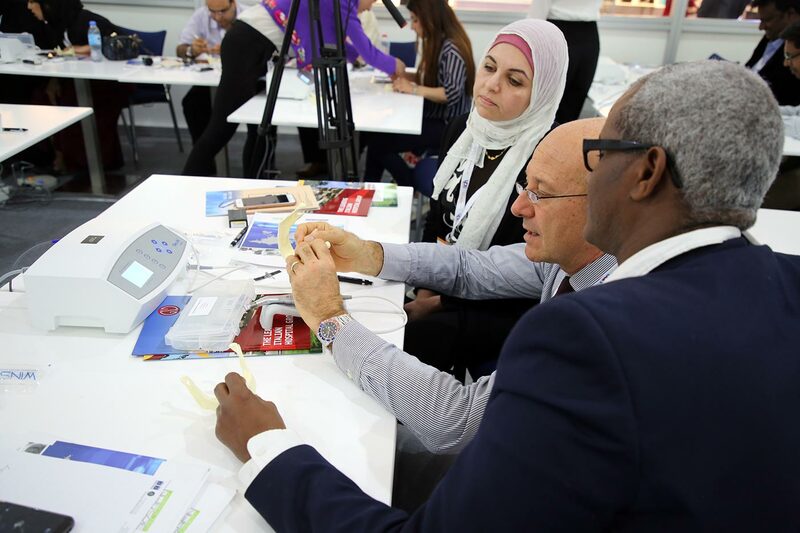 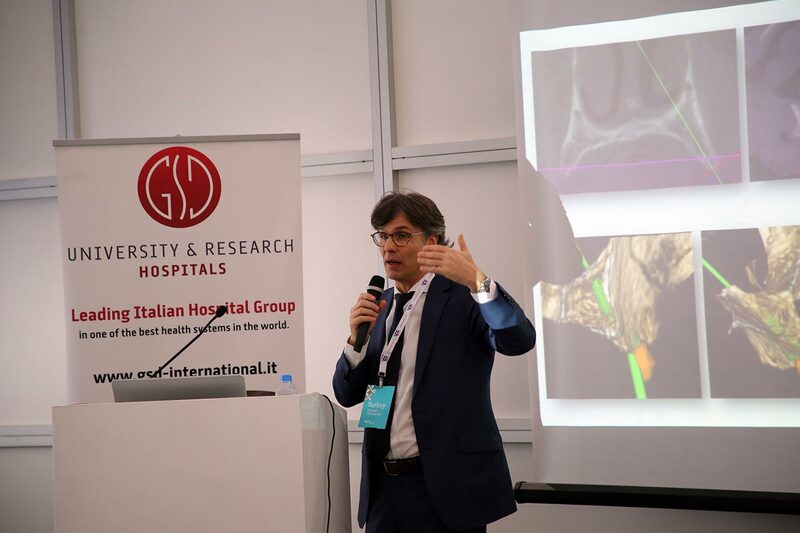 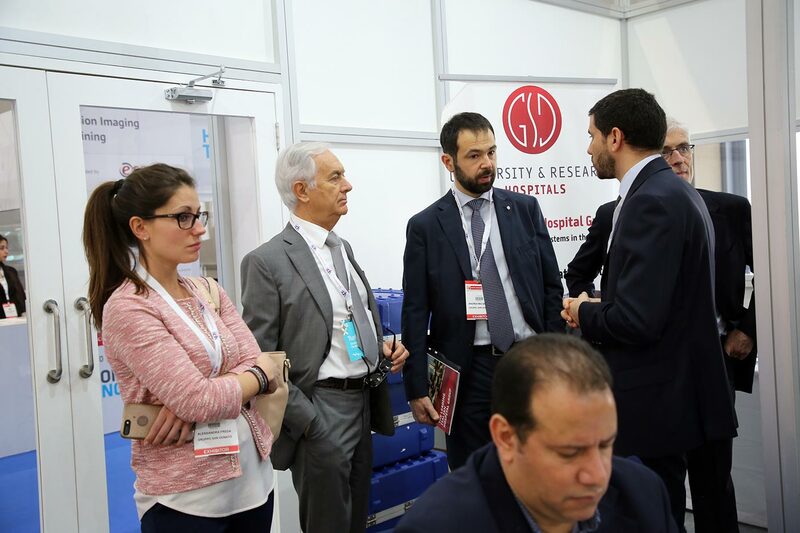 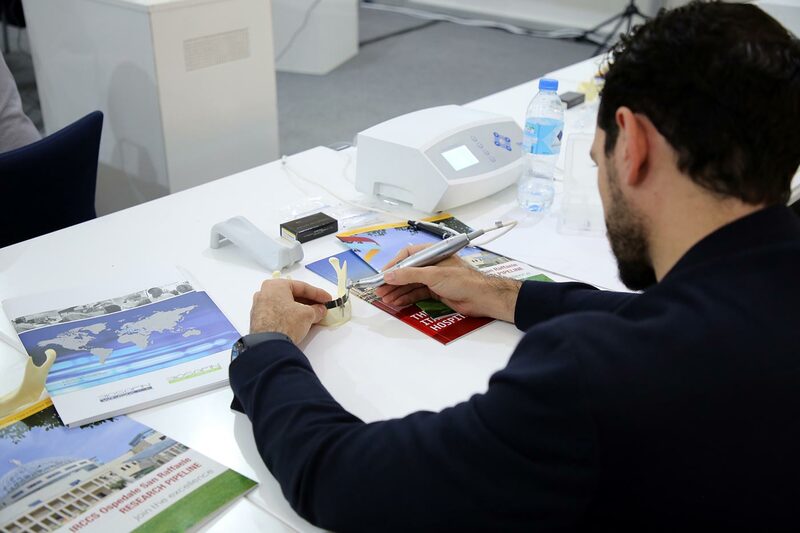 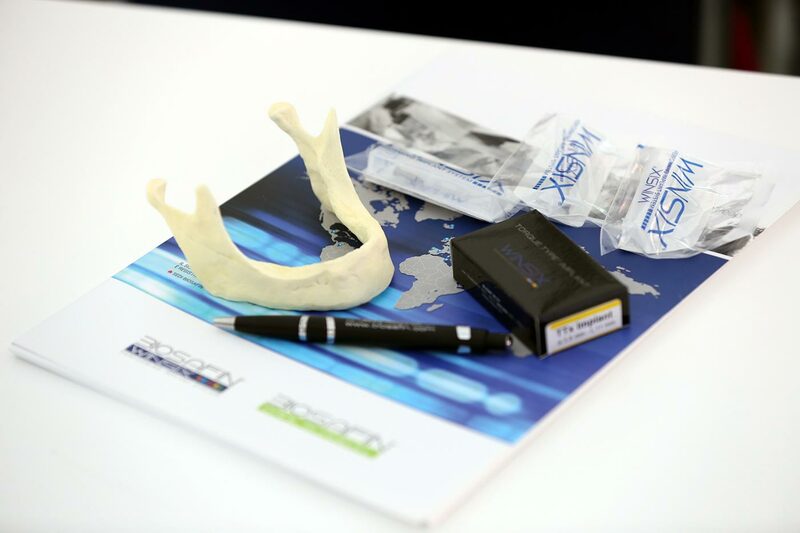 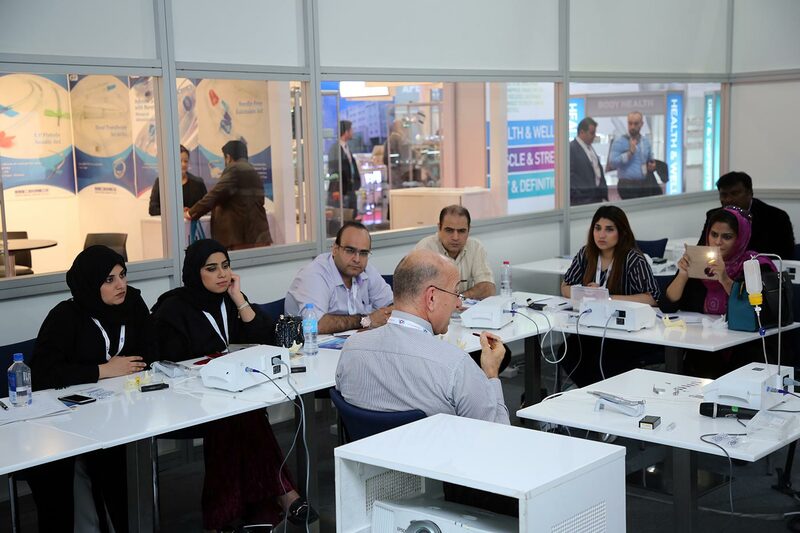 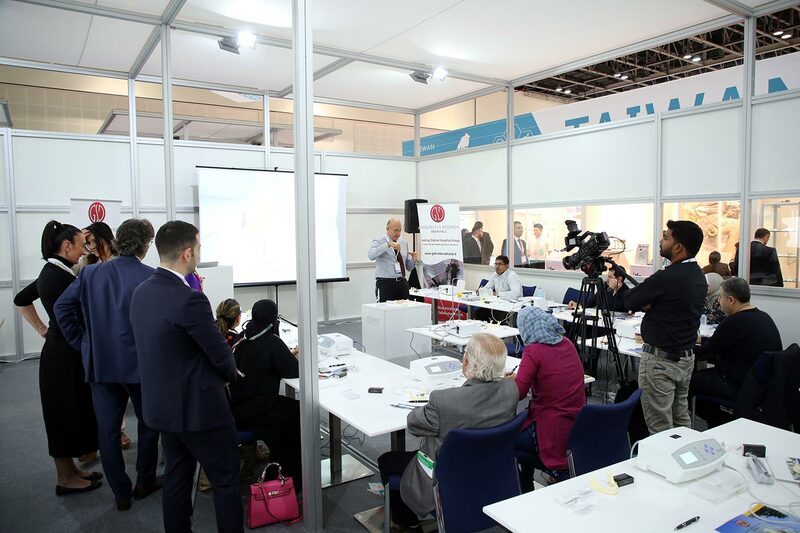 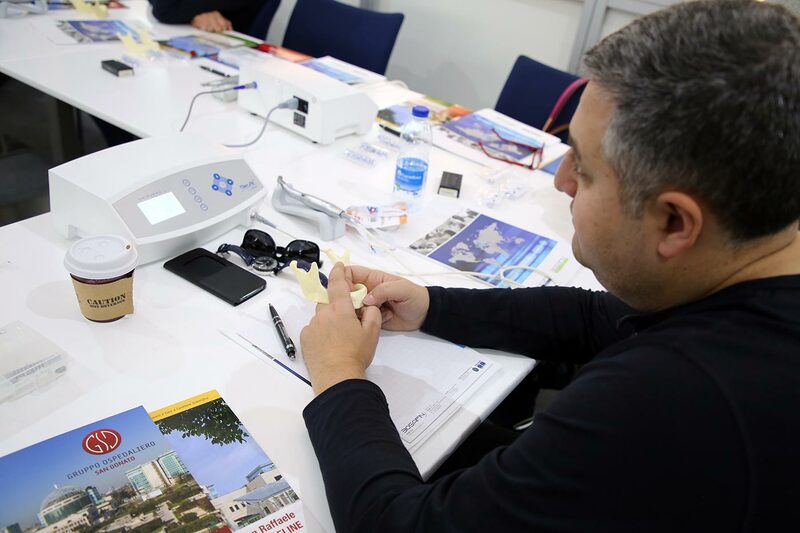 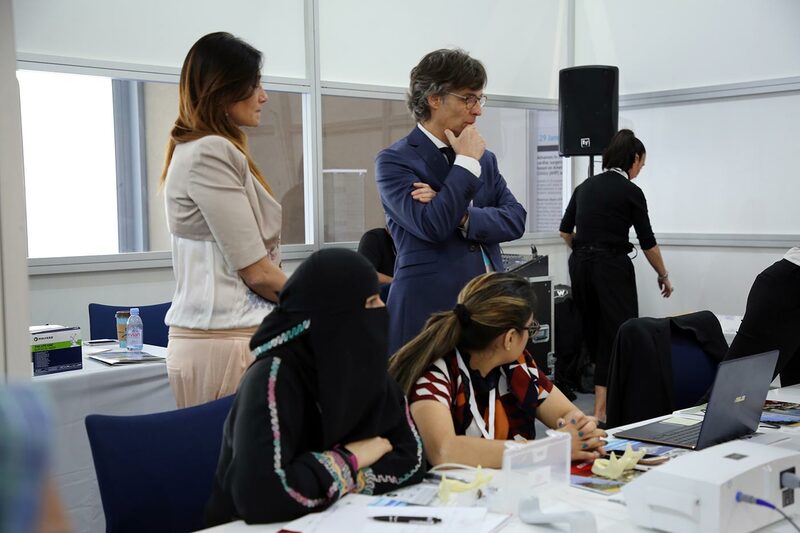 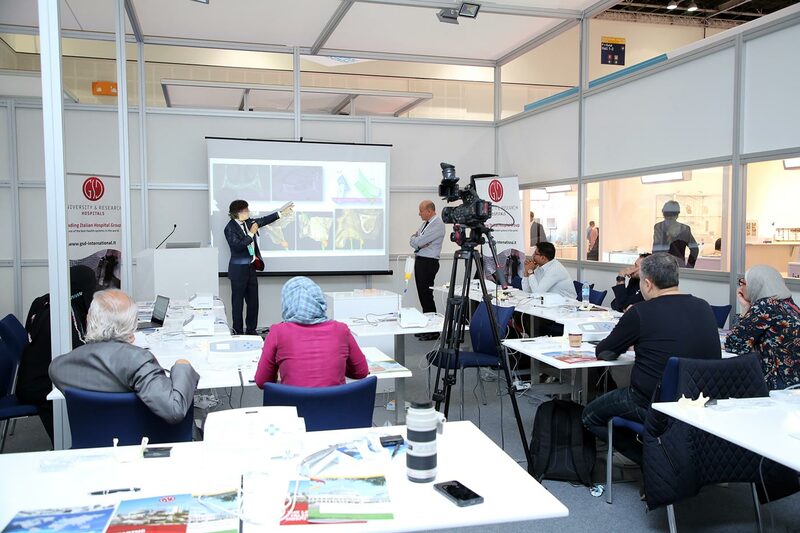 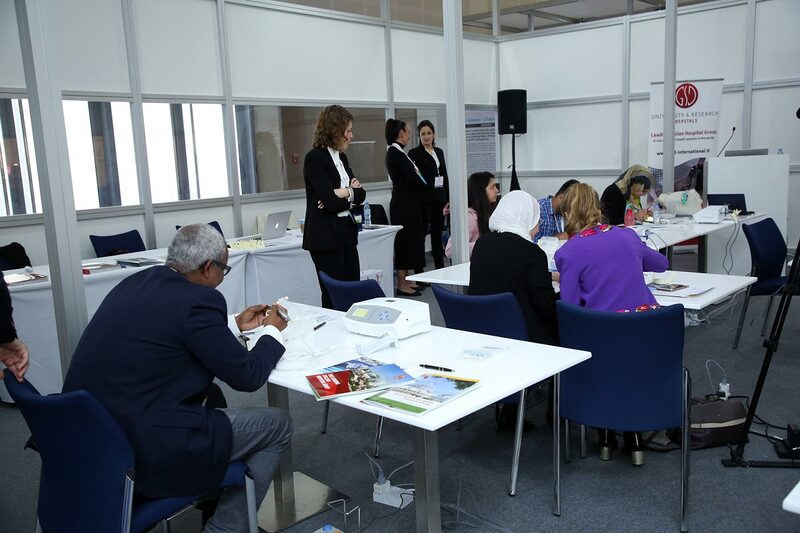 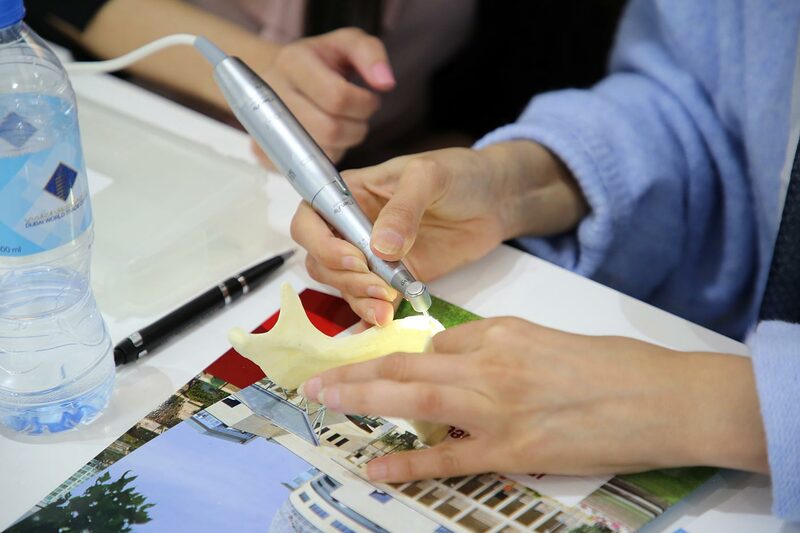 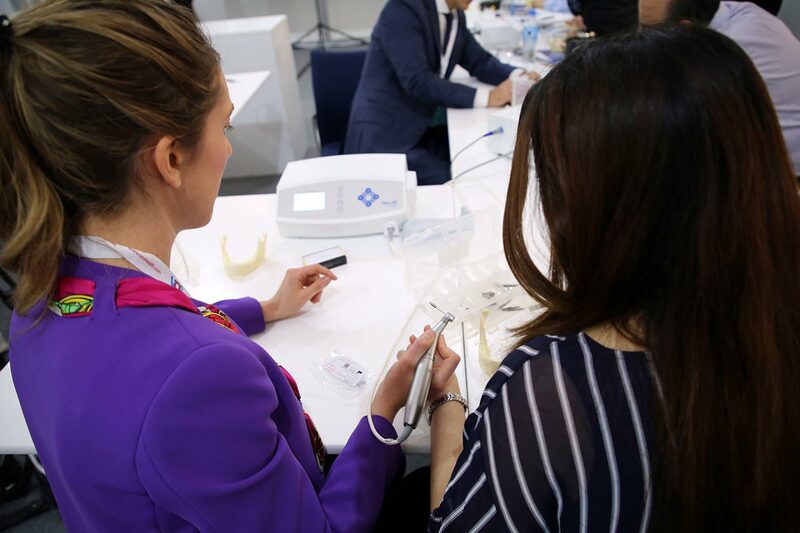 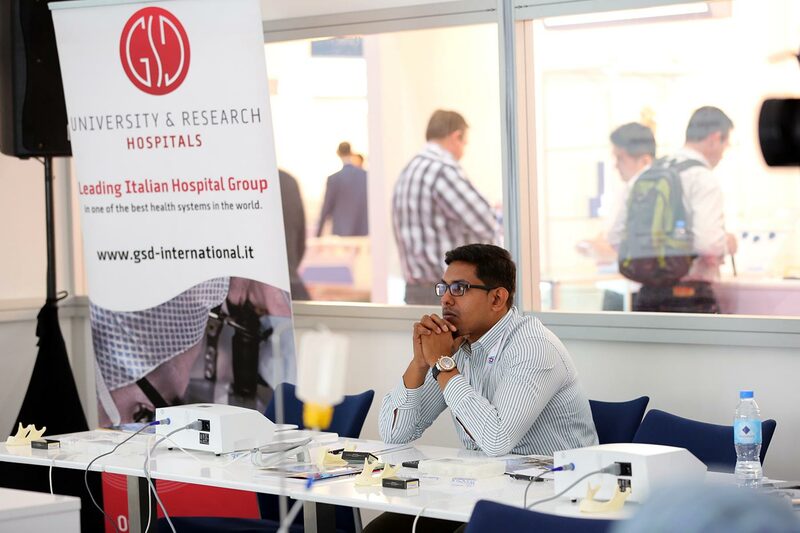 This training course provided an understanding in new trends in Implantology, including computer aided procedures to enhance the quality of preoperative planning and intraoperative safety. 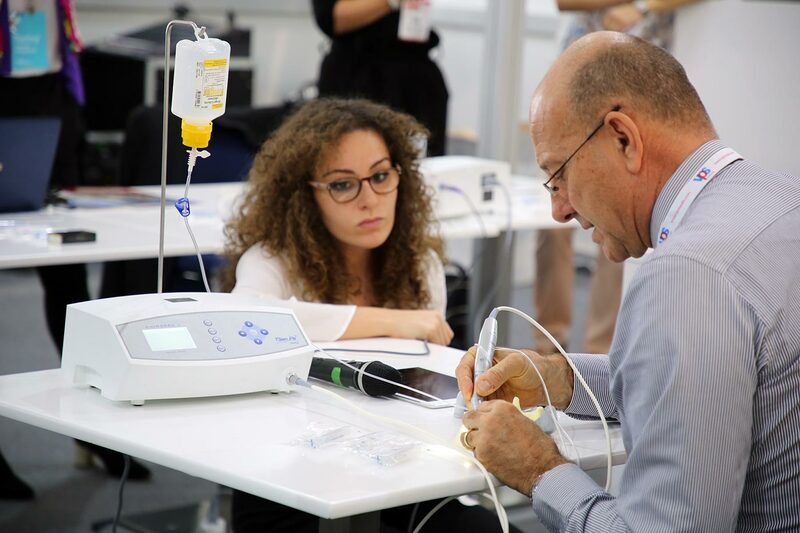 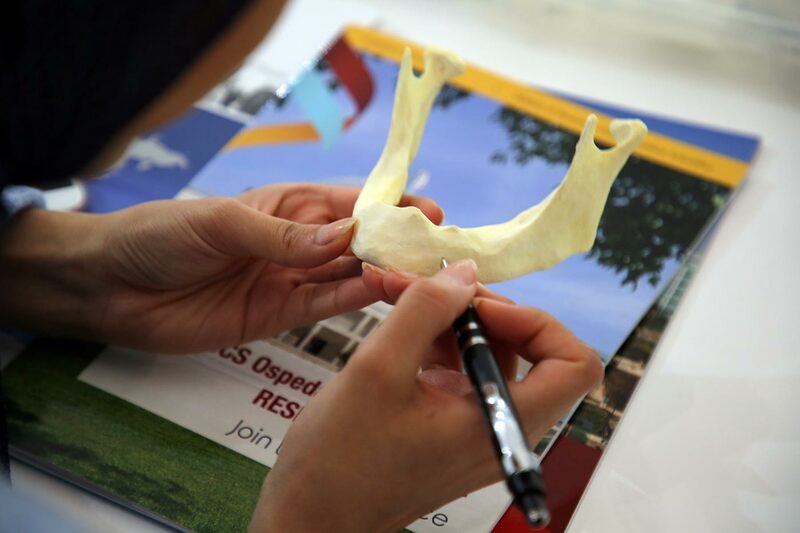 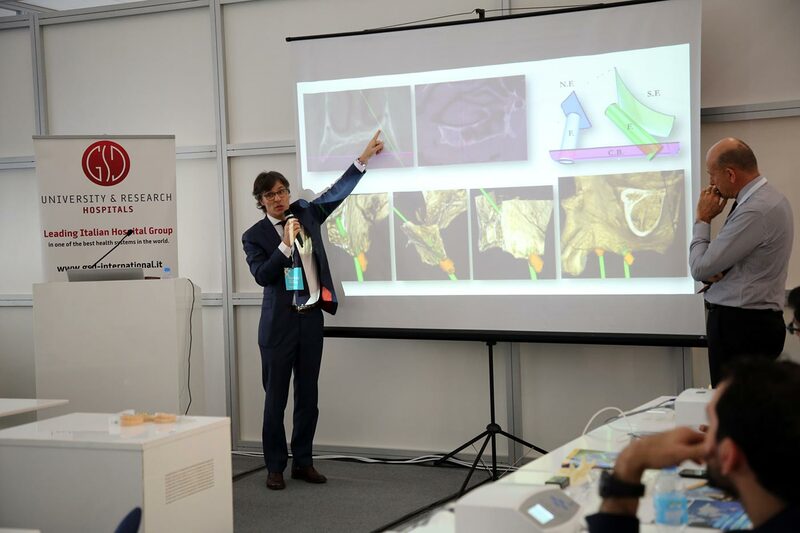 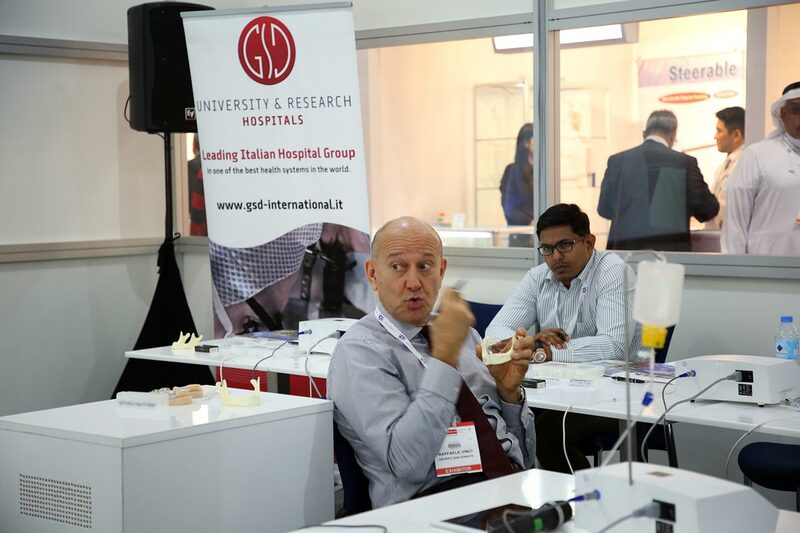 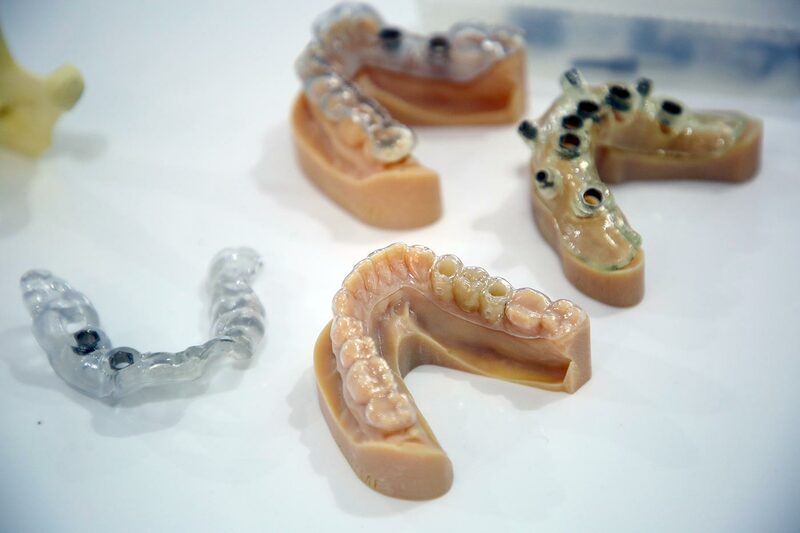 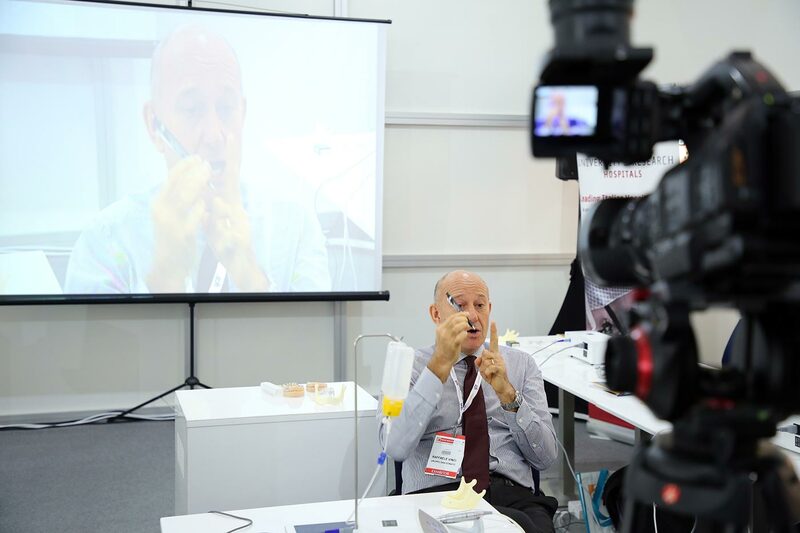 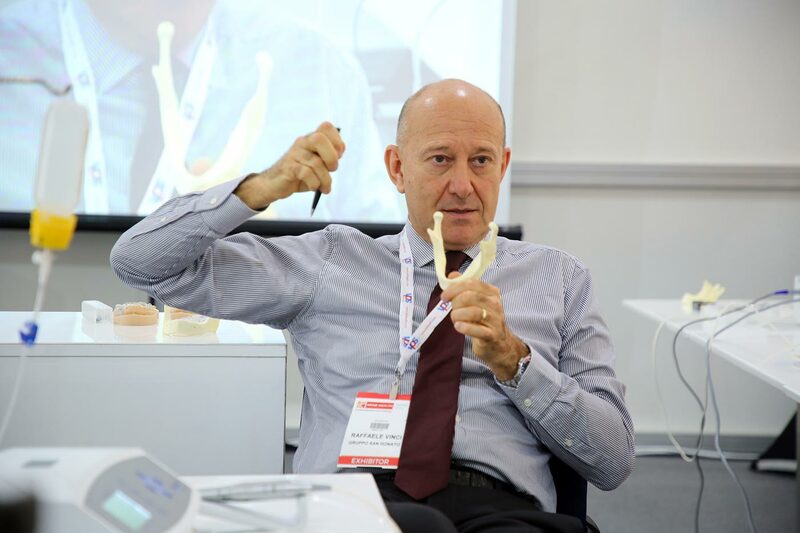 The course is dedicated to dentists who wish to enrich their experience, through a well-planned and detailed programme, starting from building a traditional implant-supported prostheses by means of refined techniques, to the application of the more recent techniques, with the subsequent application of the prosthetic structure and immediate loading, ending with the software assisted implant-prosthetic project, CAD CAM techniques and digital impression etc. 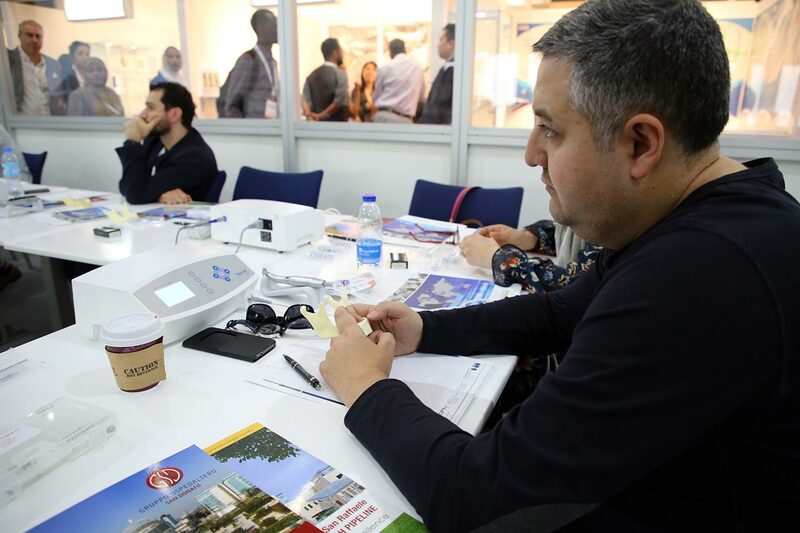 Dubai Healthcare City – U.A.E.